Mandy Joy ♥: around here. 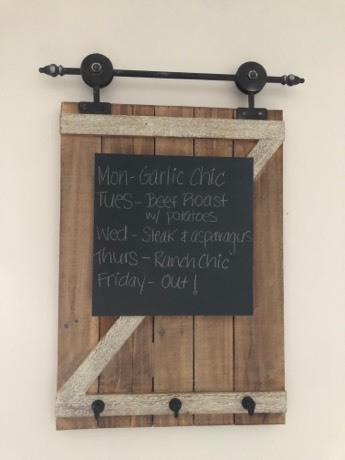 around here we've been meal planning each week, it's nice to know ahead of time! 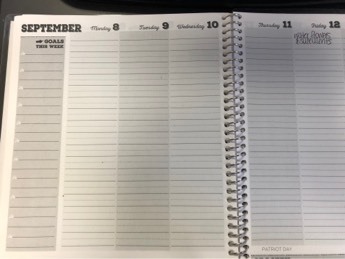 around here never had a planner that came with wrong dates before! around here took my ring to the shop. 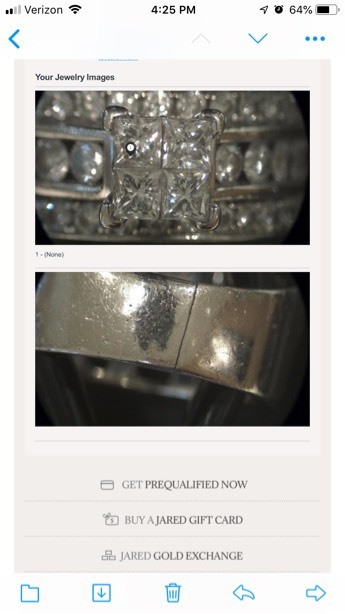 I hate not wearing a ring on that finger! 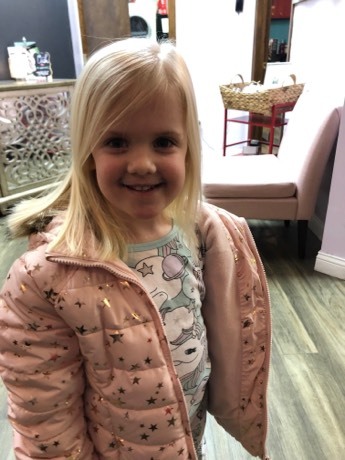 around here we had a late hair appointment for little miss. So we all went together in our jammies, she got three inches cut off! Whew we made it to Friday! I've been a funk lately when it comes to blogging, I'll find my groove soon. January and February seem to be the blah months of the year. I am not motivated to do anything, except house stuff really. But anyways, the weekend is here! We have some fun things planned!